Accept Nothing Less than an Iconic Address. At the city’s highest point, Pacific Heights is at the center of a gorgeous confluence. It boasts a mild microclimate and is blessed with endless views of the Bay, the Golden Gate Bridge, the Marin headlands, Tiburon, Sausalito, and the Island of Belvedere. Those fortunate enough to live here benefit from top-tier shopping, an abundance of Michelin-starred restaurants, gorgeous parks, playgrounds, and many of the best private schools in the city— along with miles of remarkable hiking, running, and biking trails. Pacific Heights has more award-winning restaurants within walking distance than most major cities. A mix of boutiques and couture-label shopping compete for sidewalk space along Fillmore Street. 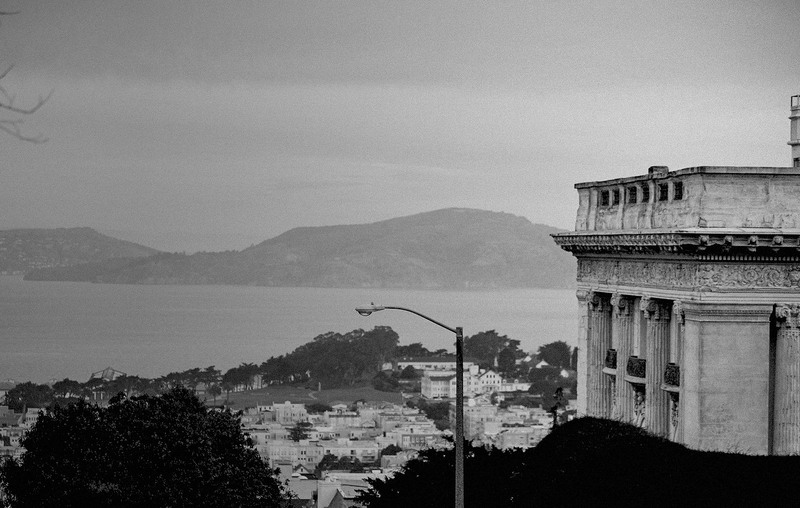 With stunning views and ornate mansions—Pacific Heights shows off San Francisco’s best side. Wine, roses, and groceries all within blocks of The Pacific—makes it easy to tend to life's details.